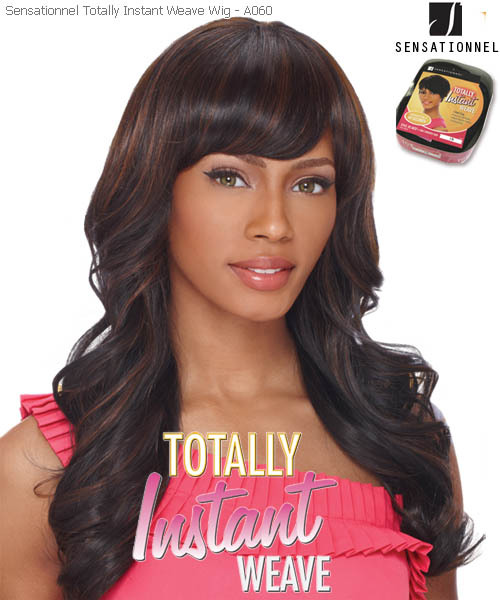 Minimum quantity for "Sensationnel Totally Instant Weave A060 - Synthetic Full Wig" is 1. 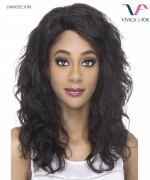 Sensationnel Style in 60 Seconds! 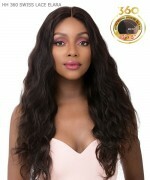 High Quality Synthetic Hair Instant Weave Versatile Style in an Instant!